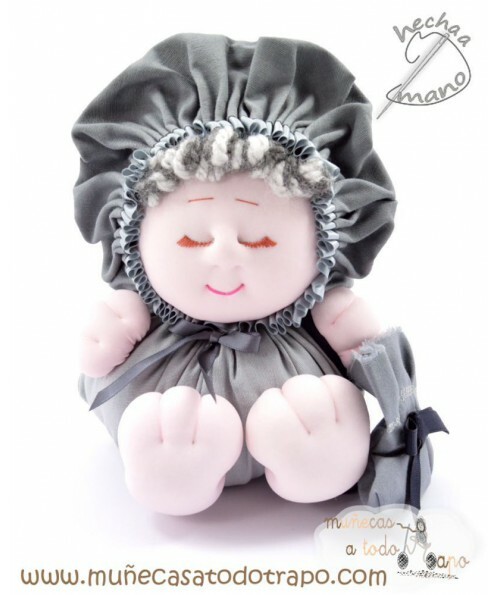 The gray Bigfoot the Buñuela Colorines rag doll handmade in Spain are originals, safe and unique. 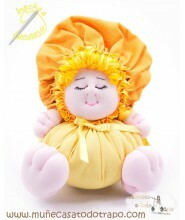 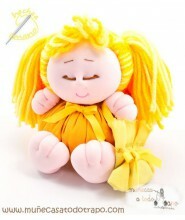 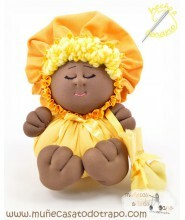 Sotf dolls in many nice colors, all including a sachet with aromatic herbs. 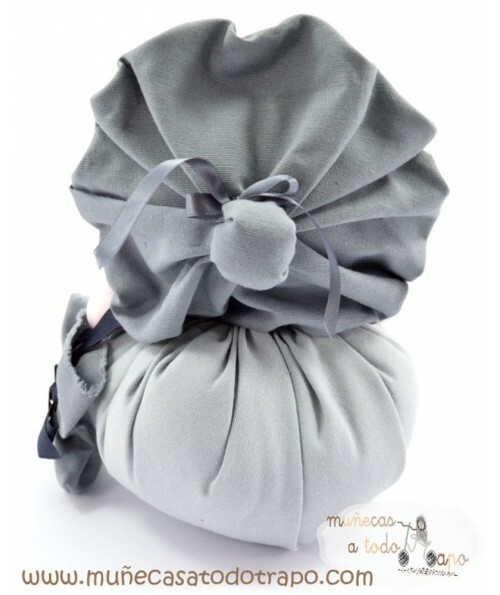 This is the GREY: Serene, cool, stable, respectable, wise, neutral and creative. 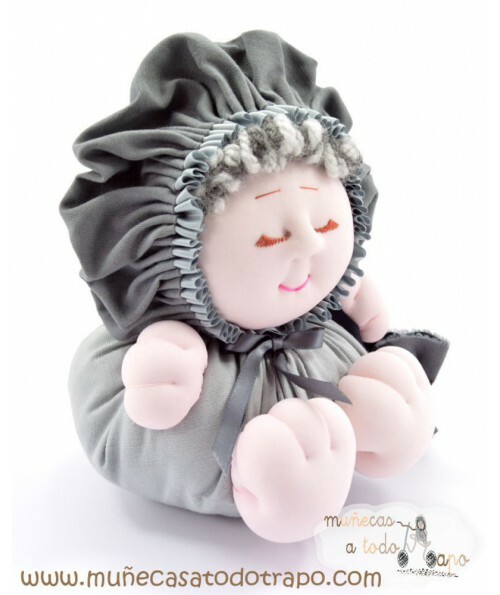 The gray invites us to reflection and stillness. 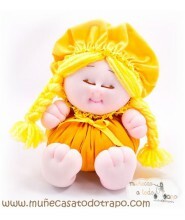 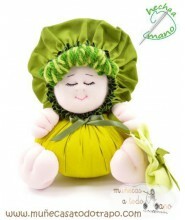 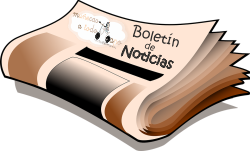 Muñecas a todo trapo is the best shop in internet where you can buy dolls to give tenderness to babies, children and adults.